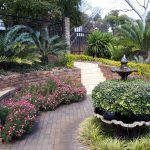 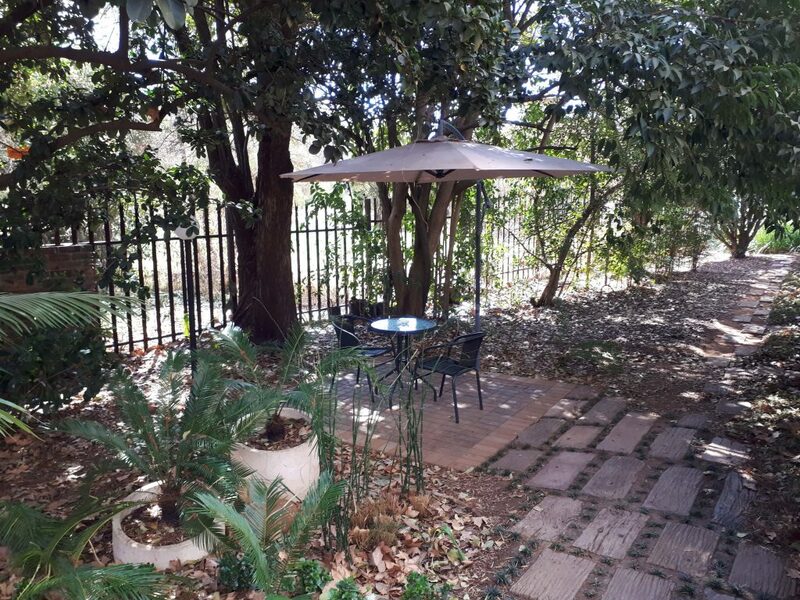 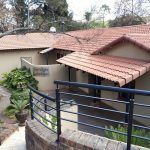 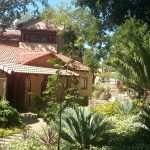 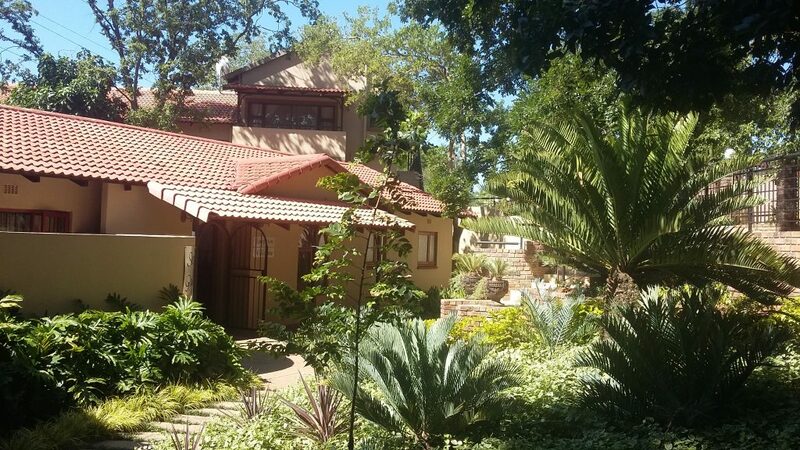 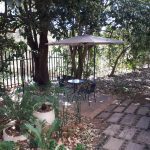 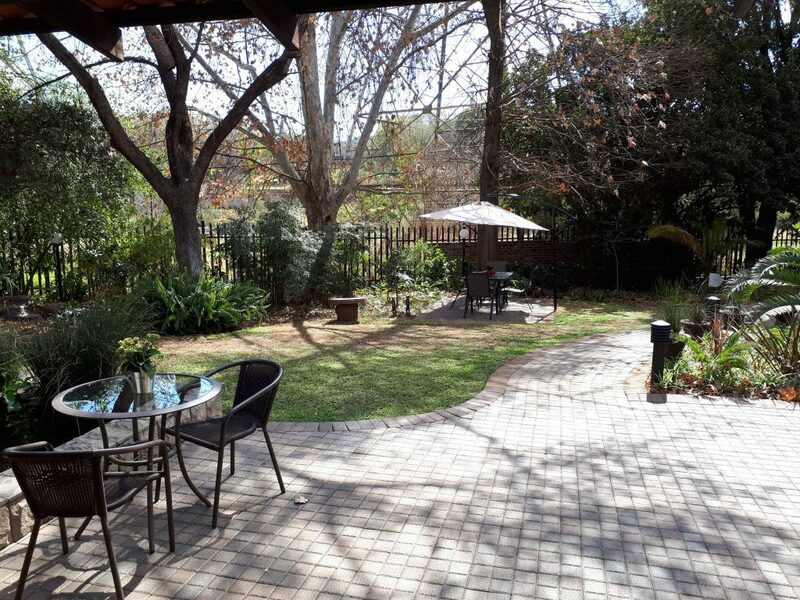 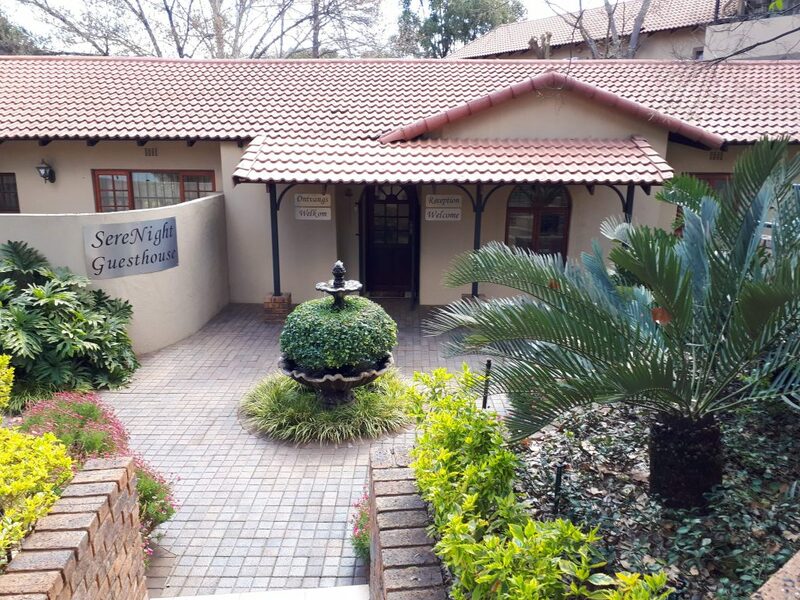 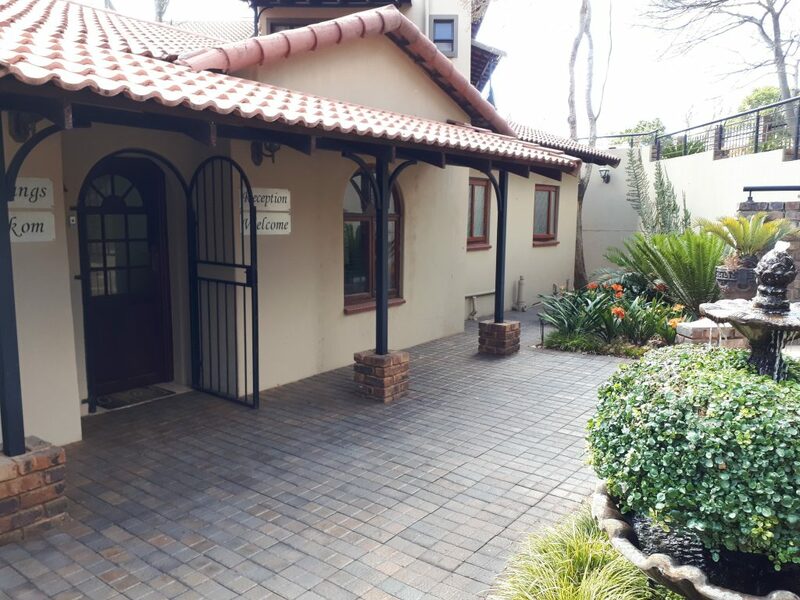 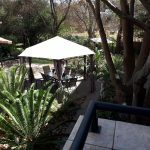 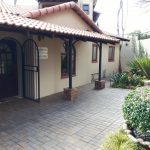 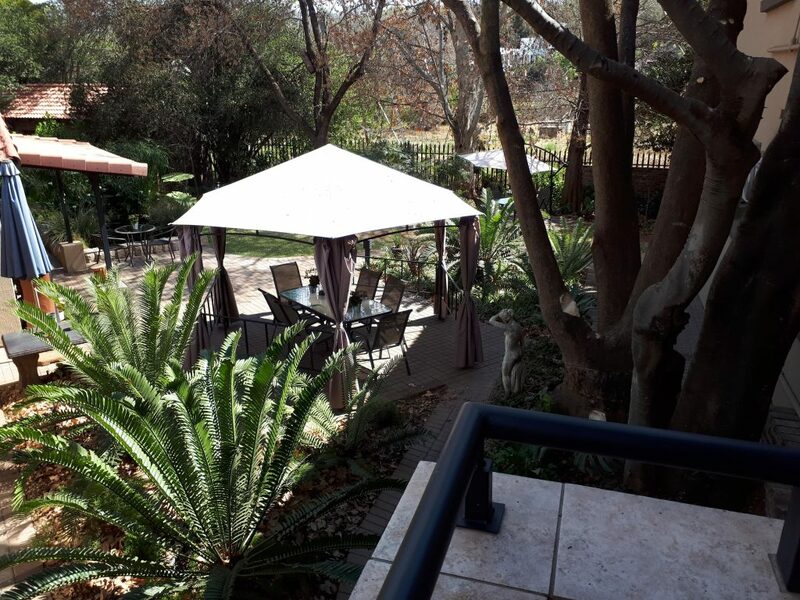 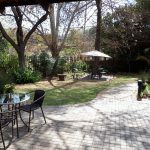 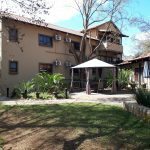 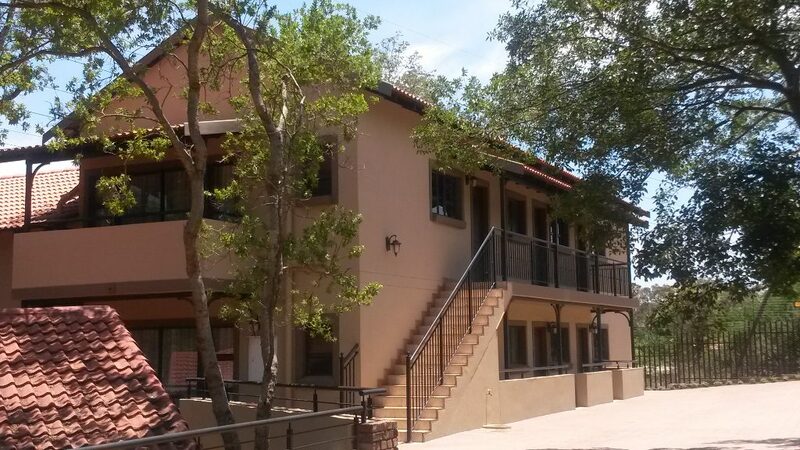 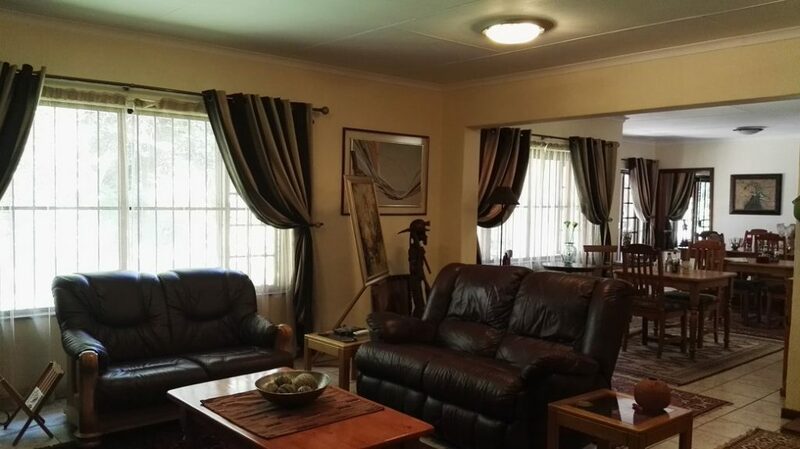 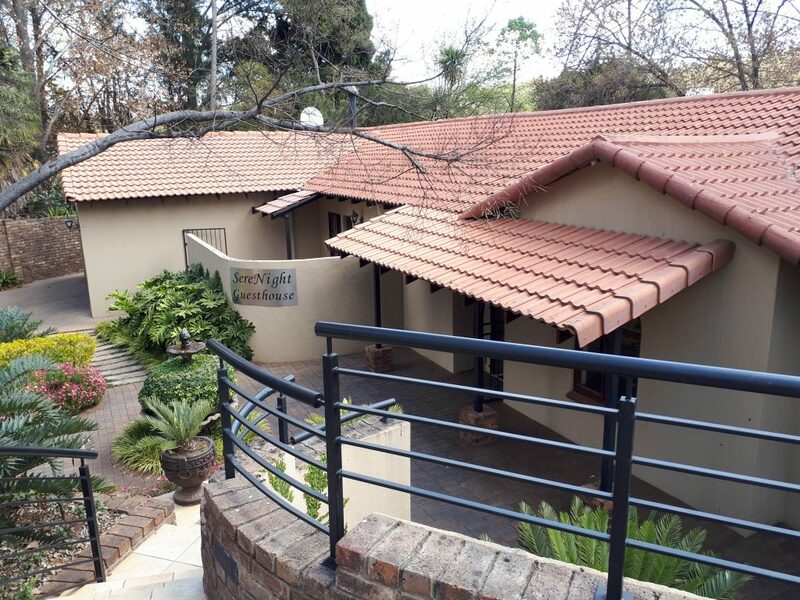 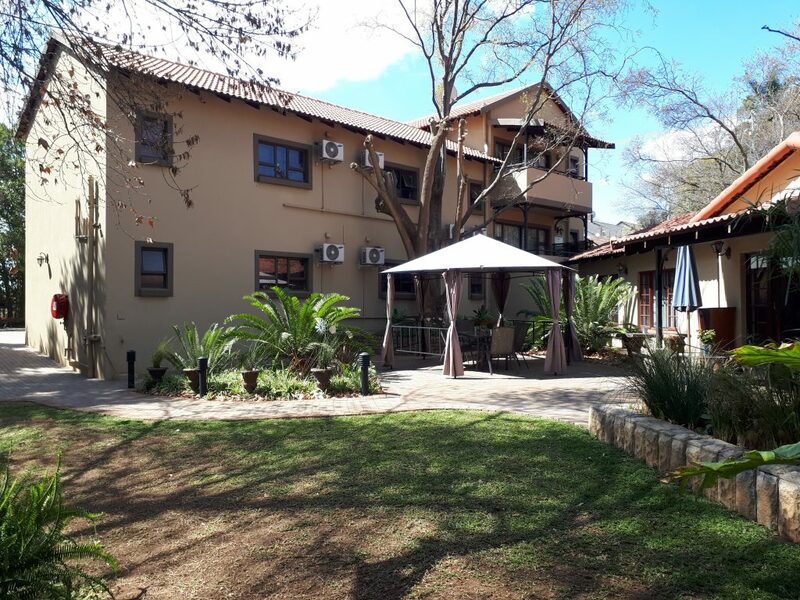 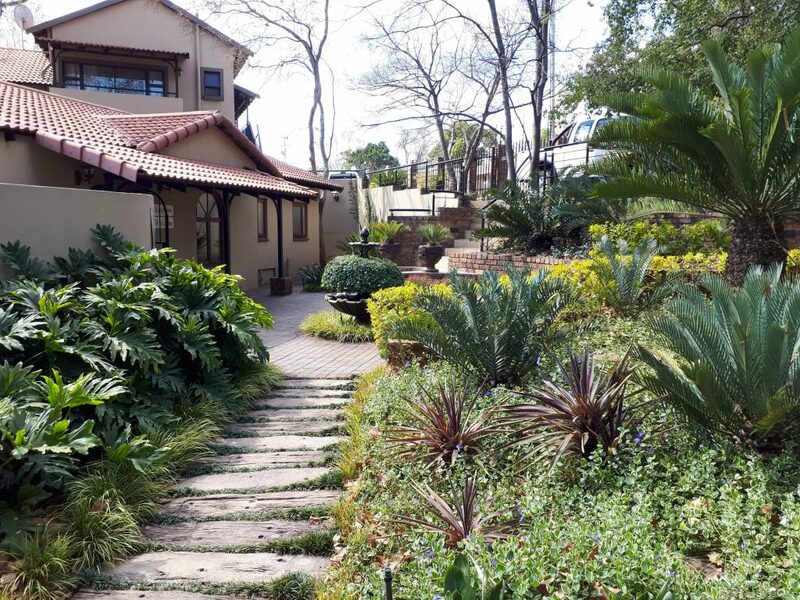 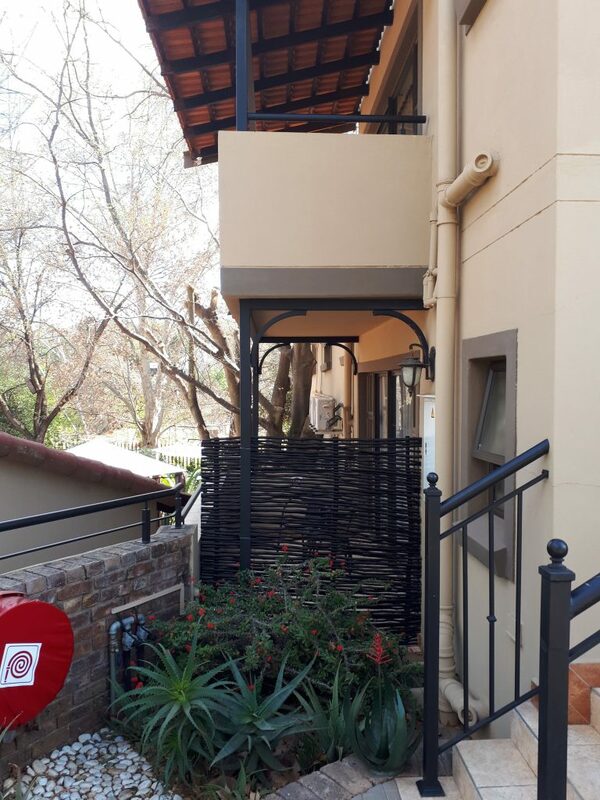 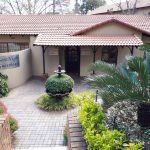 We are situated in the quiet and tranquil suburb of Lynnwood Ridge, Pretoria, on the banks of the Moreletta Spruit. 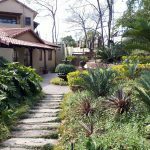 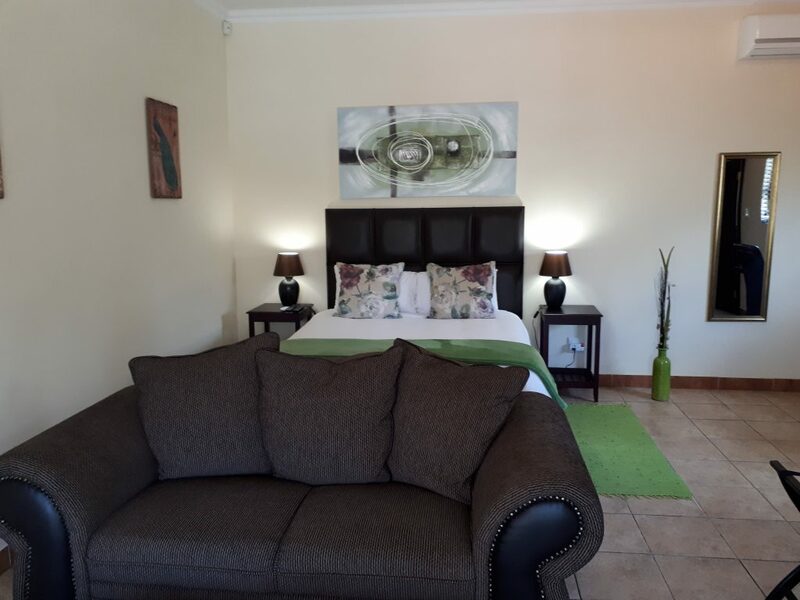 We offer exclusive, serene, completely private, self-catering or bed & breakfast accommodation. 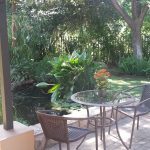 We now offer a superb 3 course dinner experience. 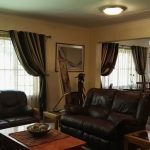 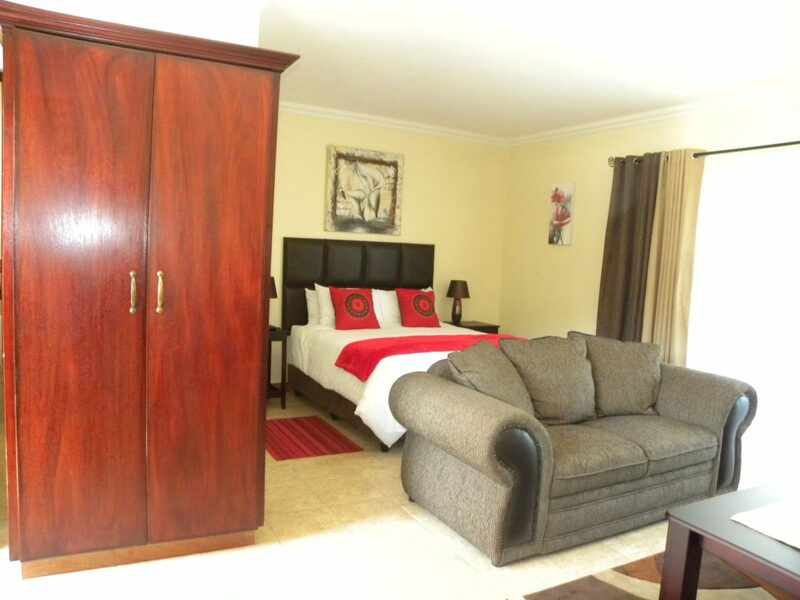 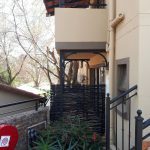 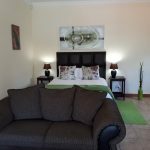 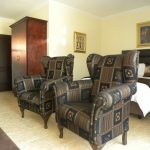 We have 10 large air-conditioned executive apartments, all with separate entrances, en-suite bathrooms, private balconies and fully equipped kitchenettes. 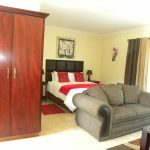 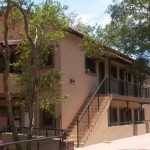 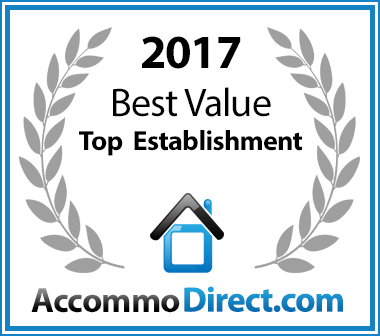 We have apartments with Queen size beds, King size beds and Single beds. 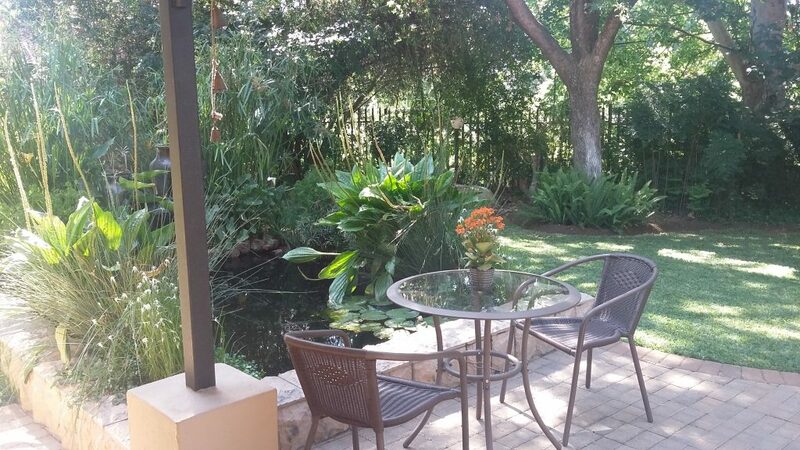 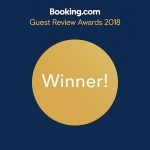 We provide quiet, peaceful and secure surroundings for a person travelling on business or for a couple who would like to spend some quality time together in a tranquil, relaxing, romantic environment. 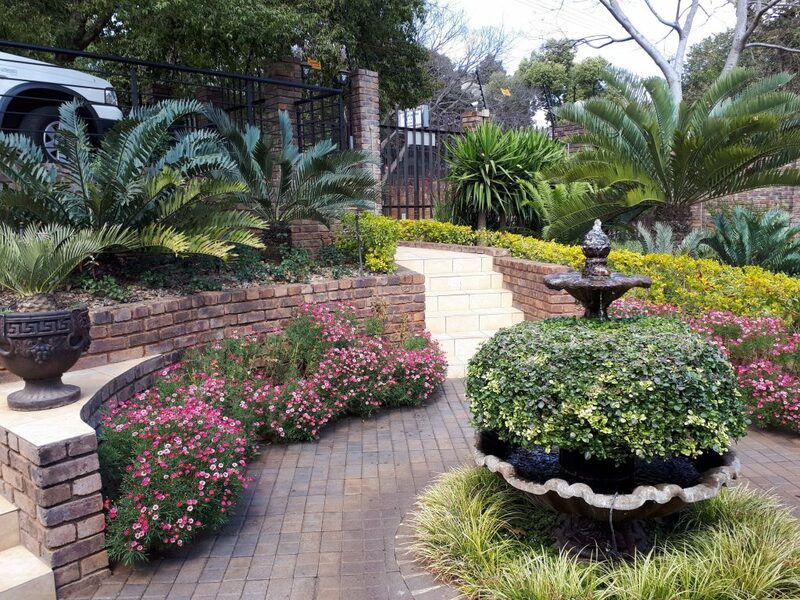 We are conveniently situated just off Lynnwood Road. 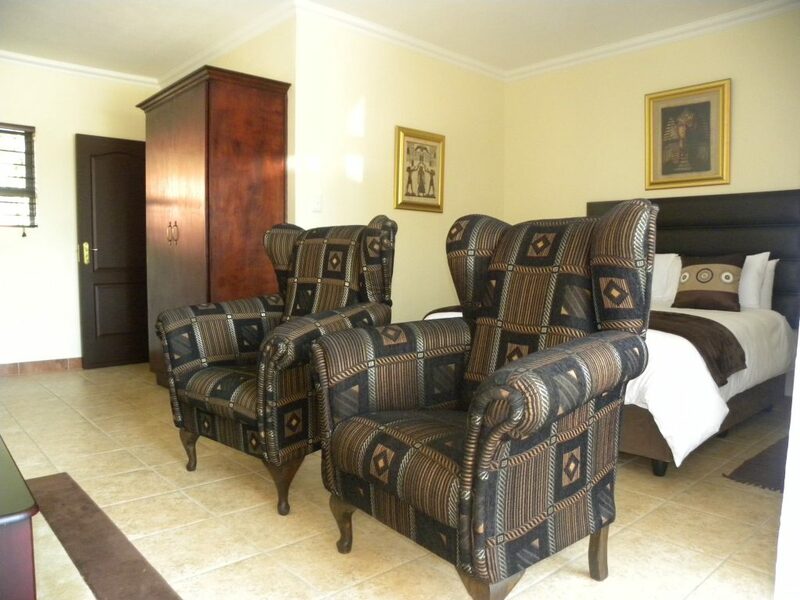 An Adequate Supply of Plug Points & Other Room Amenities. 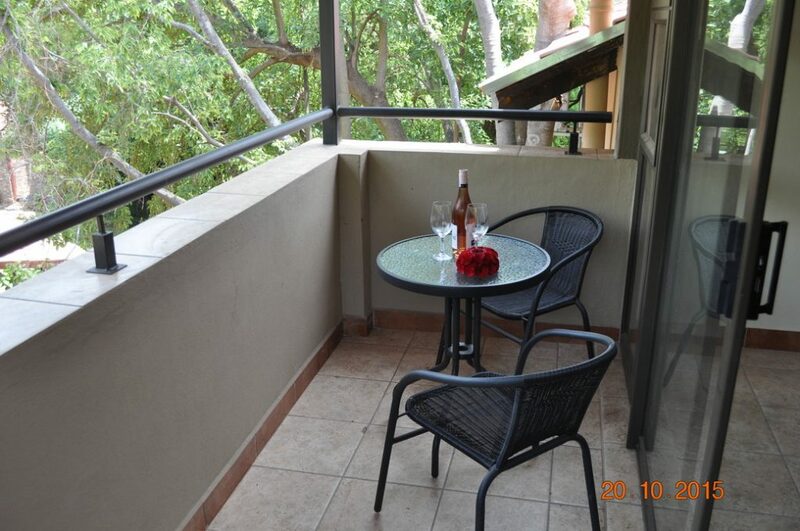 A Desk and Fast Free Fibre WiFi. 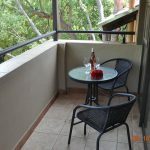 A Comfortable Sofa & Private balony. 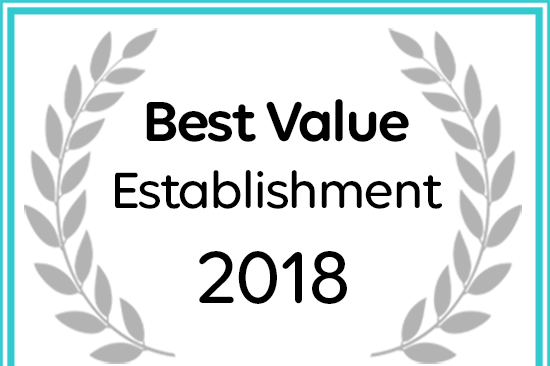 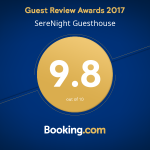 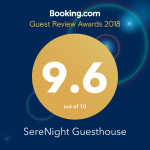 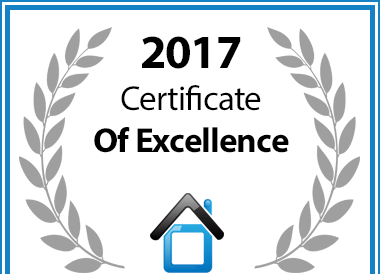 In recognition of exceptional service SereNight Guesthouse is hereby awarded a Certificate of Excellence.